Emma Gatewood was the second woman to thru hike the Appalachian Trail, and the first woman to do it solo. She did it in 1955 at the age of 67. She wore Keds and she didn’t even use a backpack, just a homemade sack that she carried over her shoulder, containing very limited supplies. She did camp out (not with a tent, but rolled up in an army blanket and a plastic shower curtain) and stay in shelters, but it seemed to me that she stayed in people’s homes more often than not. There was trail magic even then! She also foraged quite a bit to supplement her food. 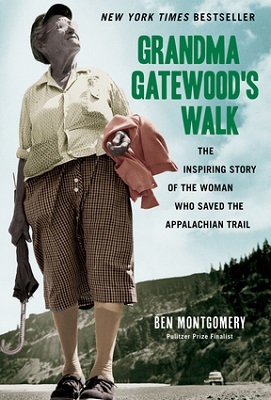 Ben Montgomery had access to Grandma Gatewood’s journals and letters home when he wrote this book so even though it’s written by a third party, you still feel as if you’re reading her own words and knowing what she personally experienced. He also interviewed some of her eleven children and twenty four grandchildren to help understand her motives for walking so far. She did not have an easy life, and the book delves into her history before hiking the trail as well. 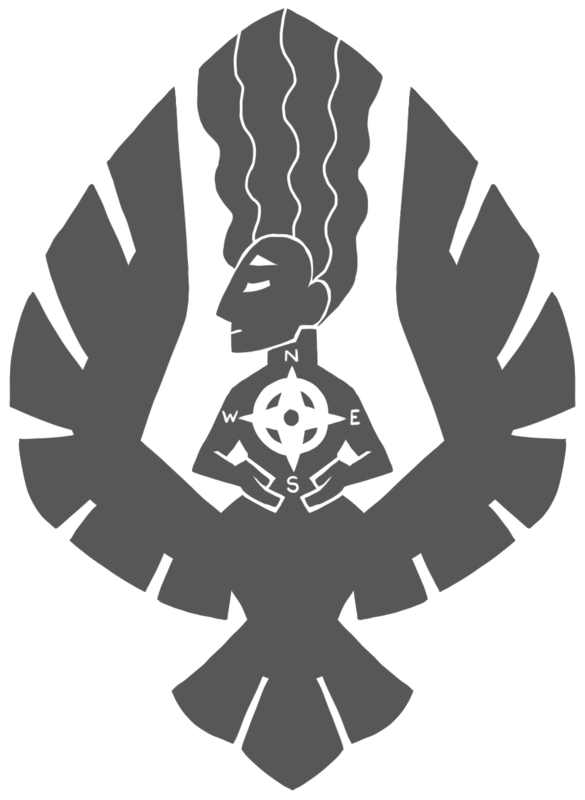 She thru hiked the trail again in 1960 and section hiked it in 1963, making her the first person to complete the trail three times. She also hiked the Oregon Trail in 1959, and remained a big proponent of hiking in her home state of Ohio until she died. This is a very thorough look into a very interesting person. I wish I had been able to meet her! I am loving this. Thanks for posting it. Very much looking forward to reading it. I received this book as a gift and loved it! Grandma Gatewood was an amazing person.